Australian Indigenous Design Charter has been created to address the issues of appropriation and respectful representation of Indigenous (Aboriginal, Torres Strait Islander) culture in design practice and education. 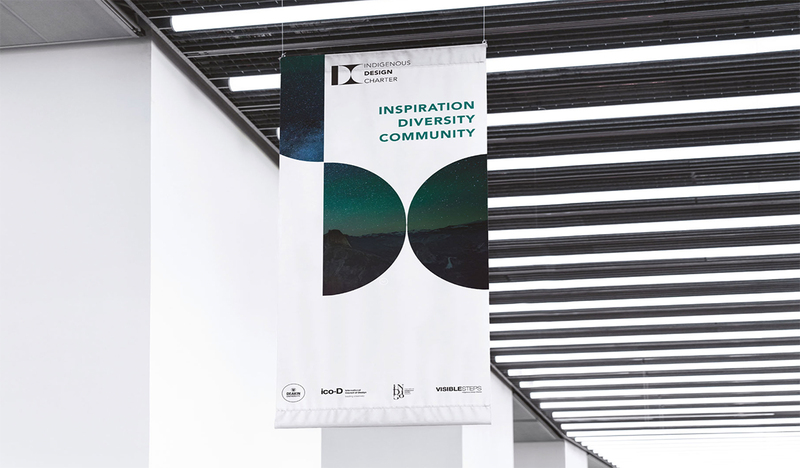 This document offers a best practice protocols for designers (Indigenous and non-Indigenous) working with Indigenous knowledge through respectful, Indigenous led, collaborative processes. Australian design history is littered with inappropriate examples of Indigenous representation. The Australian Indigenous Design Charter addresses the need to navigate the 'wicked problem' of respectful Indigenous led cultural understanding and recognising its complexity. 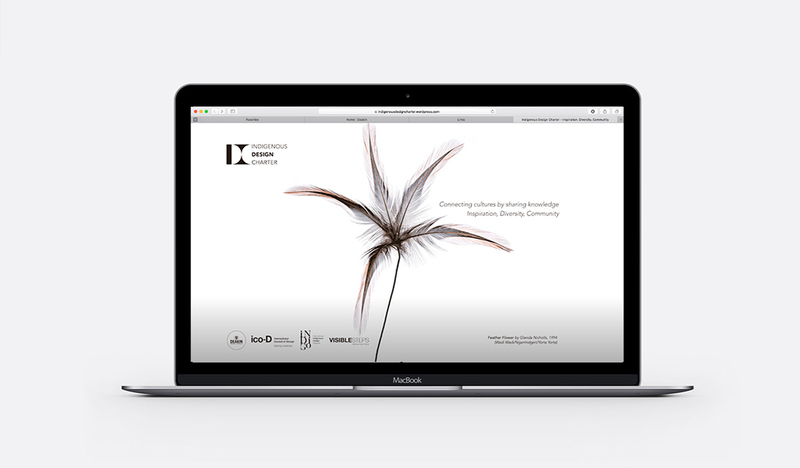 It is a powerful tool for reconciliation and places Indigenous knowledge at the centre of culturally related design practice. This document meets the challenge of inappropriate representation by demonstrating how to engage with respectful exchange through open thinking, deep listening, and a genuine commitment to learning. 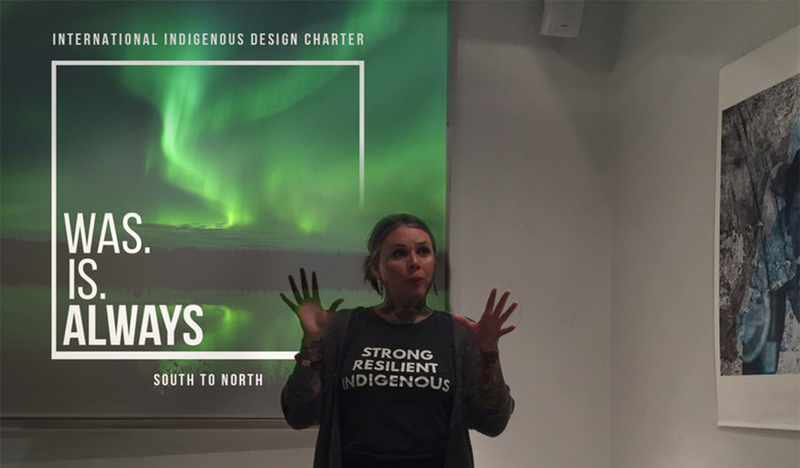 The Charter outlines 10 steps for non-Indigenous, Indigenous designers and buyers of design to follow when representing indigenous culture in design practice. These are as follows: 1) Indigenous led. 2) Self-determined. 3) Community specific. 4) Deep listening. 5) Impact of design. 6) Indigenous knowledge. 7) Shared knowledge (collaboration, co-creation, procurement). 8) Legal and moral. 9) Reconciliation Action Plan (RAP). 10) Charter implementation. The Charter is an open document that will reviewed regularly in consultation with stakeholders and be updated when required. The Australian Indigenous Design Charter has been embraced by both the design industry, professional and educational providers. Awareness has been created through industry support (DIA & IADV) and the Australian Council of University Art and Design Schools (ACUADS). These include: Monash, Melbourne, RMIT , Schivello, Lattitude and Kardinia Park Stadium Trust. The Charter has been expanded to create the International Indigenous Design Charter which widens the best practice discussion to include all Indigenous design stakeholders around the world. Both Charters were presented at the World Design Summit in Montreal, November 2017 and subsequently adopted by the ico-D as a best practice document.